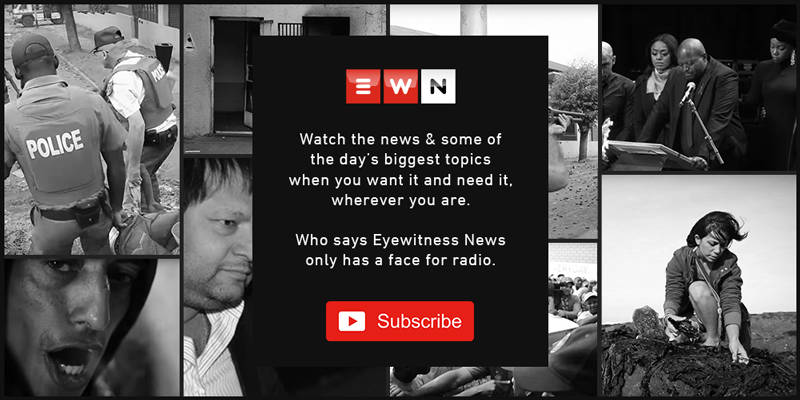 Mashudu Masutha is a business reporter at Eyewitness News. Statistics South Africa says headline consumer inflation fell to 4% year on year in January from 4.5% in the previous month. South Africa maintained its score of 43 out of 100 in the Corruption Perceptions Index for 2018, while Somalia has remained at the bottom with a score of 10 points. EWN business journalist Mashudu Masutha explains all you need to know about the South African Reserve Bank's interest rate announcement on 22 November 2018. Stats SA has announced inflation numbers for October. The BCI increased to 93.3 from 90.5 points in August due to higher export volumes, new vehicle sales and lower inflation. StatsSA says that consumer inflation has increased to 4.6% in June from 4.4% in May due to a hike in housing, utilities and transport costs. Business France’s Erick Fajole says the world’s perception of the country has improved since President Emmanuel Macron’s reforms. In its quarterly labour force survey which polls households, Statistics South Africa said there were 6.0 million people without jobs in the three months to the end of March. Jonas’ appointment as independent non-executive director at MTN will commence on 1 June. Rand Merchant Bank’s Jan Sluis-Cremer says expectation of higher interest rates in the US fuelled the dollar strength. The central bank last cut rates in July 2017, highlighting an improving inflation outlook, but warning of a slowdown in economic growth. It’s currently trading at R11.94 to the US dollar, R16.54 to the euro and R14.71 against the pound.